Sure, the latest and greatest entry in the Call of Duty franchise was just recently announced, but that doesn't mean you can't still enjoy last year's entry, right? 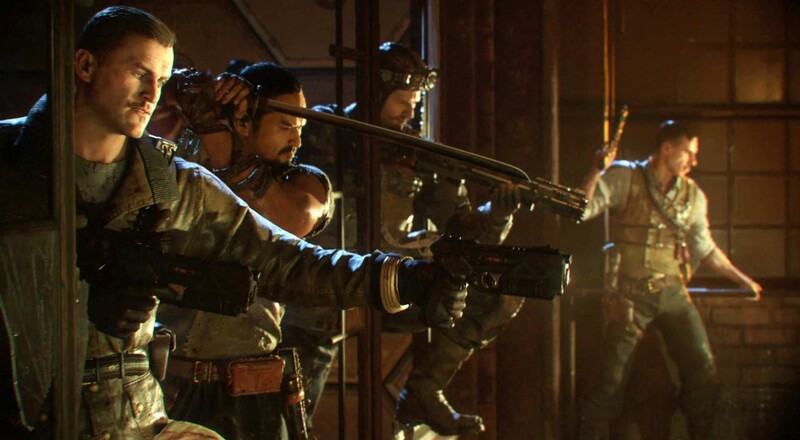 Jason Blundell, the co-Studio Head for Treyarch Games, took to JCBackfire's YouTube channel last week to announce a zombies bundle for Call of Duty: Black Ops 3. This new DLC for the game includes some remastered zombie maps from Call of Duty's past. These remastered maps will be available on the PlayStation 4 this upcoming Tuesday, May 16, 2017. It requires that you own Black Ops 3, it can only be acquired digitally, and it is NOT part of the Season Pass. So if you want, regardless of who you are, you'll need to cough up the $30. It's likely "Zombie Chronicles" will be coming to Xbox One and PC a little later.